AMAZING VIEWS FROM YOUR SCREENED IN PORCH is what you will enjoy in this well cared for Condo! Right on the "lake" with fantastic views of wild life & Sunsets! 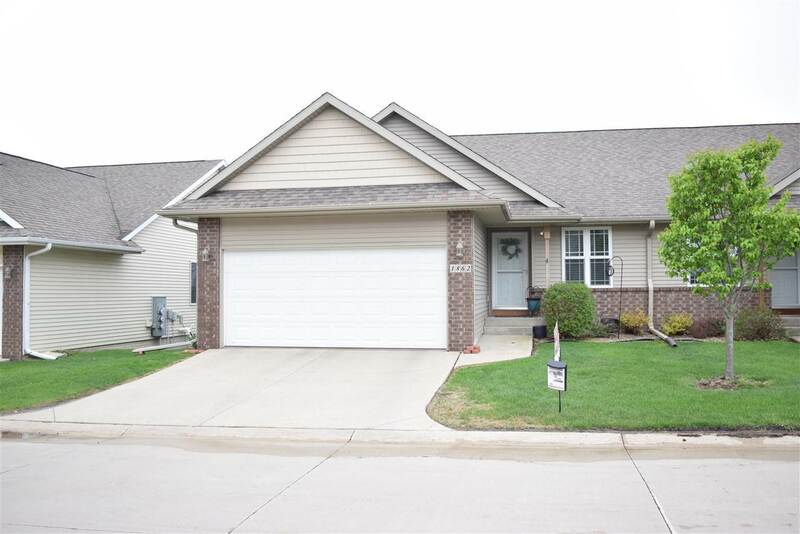 Popular Ranch Style with 2-bedrooms up and 2-bedrooms down. Open Main Floor with Large Kitchen, Laundry Closet, Dining Space, Spacious Great Room that walks out to the Screened Porch and Deck. Master Suite with water view, walk-in Closet and Master Bath with double sinks. Lower Level Family Room, 2-nice sized Bedrooms, Full Bath. Plenty of Storage.